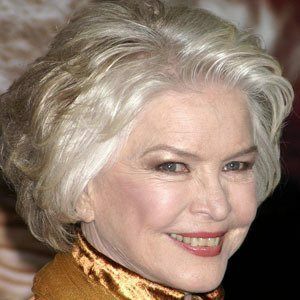 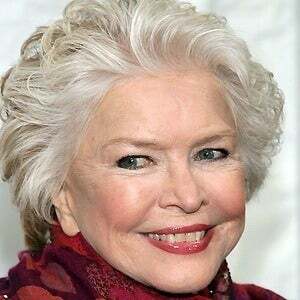 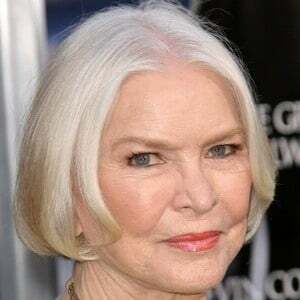 Actress who won an Academy Award for Best Actress for her role in the 1974 film Alice Doesn't Live Here Anymore and an Academy Award for Best Supporting Actress for her performance in the 1971 film The Last Picture Show. 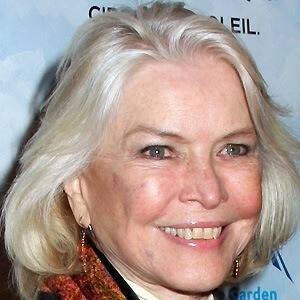 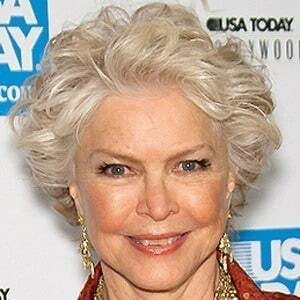 She also played memorable roles in the films The Exorcist and Requiem for a Dream. 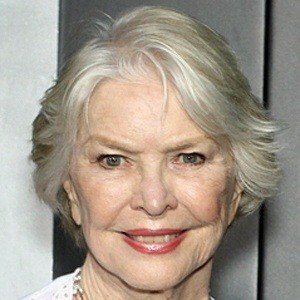 She was a short-order cook at a lunch counter. 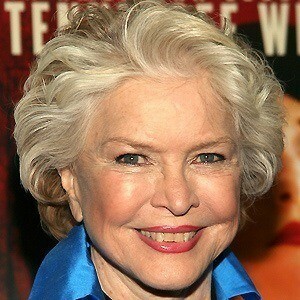 She received a Tony Award for her performance in the 1975 Broadway production of Same Time, Next Year. 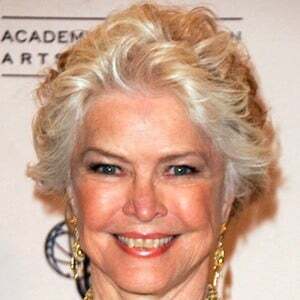 She was married to William Alexander from 1950 to 1957, Paul Roberts from 1958 to 1961 and Neil Burstyn from 1964 to 1972. 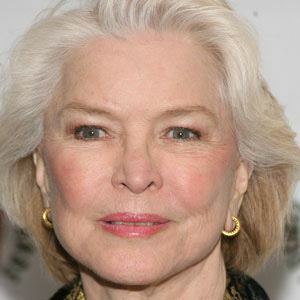 She starred opposite Sam Shepard in the 1980 film Resurrection and earned an Academy Award nomination for Best Actress for her role.